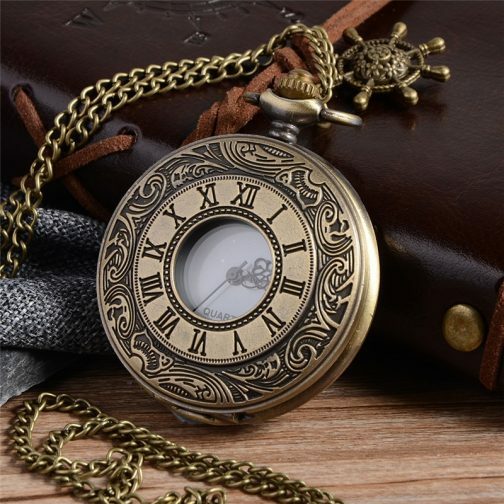 Pocket Watches As soon as we see someone carrying a pocket watch; we perceive them as a person who loves antique things and is definitely a keeper of these things. 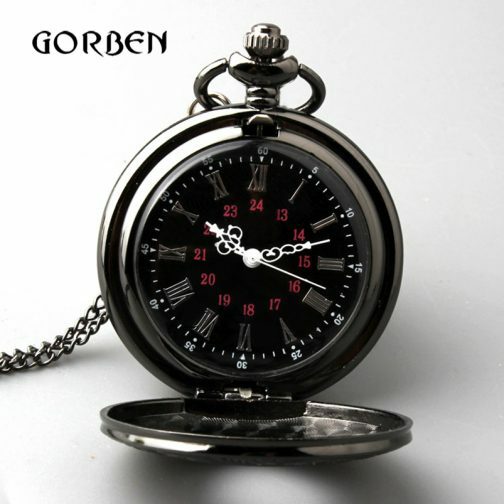 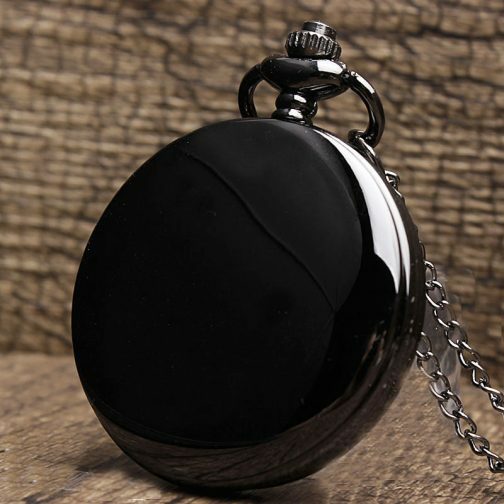 A pocket watch tells as a lot about a man; his position in society, his manners and also that he is a gentleman. 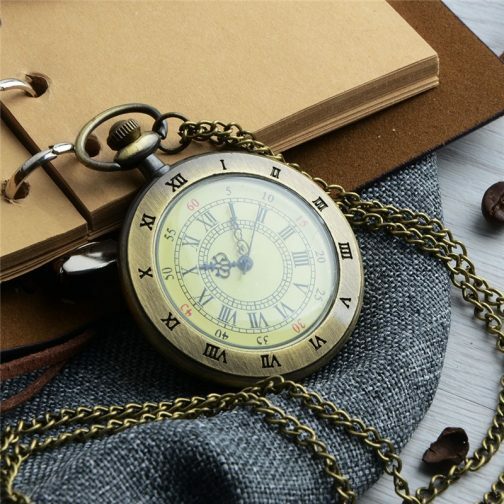 Most of the time a pocket watch is passed down as a family’s heirloom. 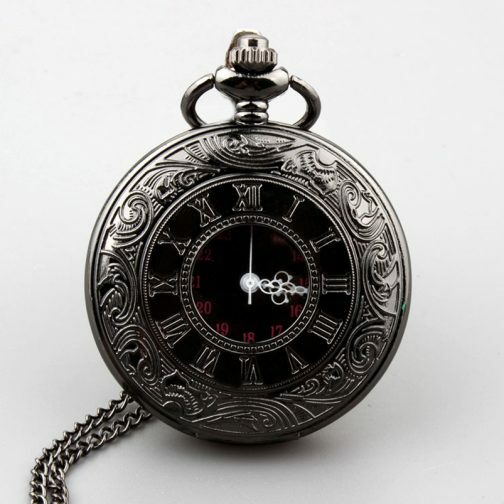 In earlier times; we saw rich people possessing this artifact, they had pocket watches made of platinum, brass or gold but that doesn’t mean a poor could not possess it; the watches that the poor used to have were generally made of simple metal or if the family initially was rich than the watch can also be of a valuable metal. 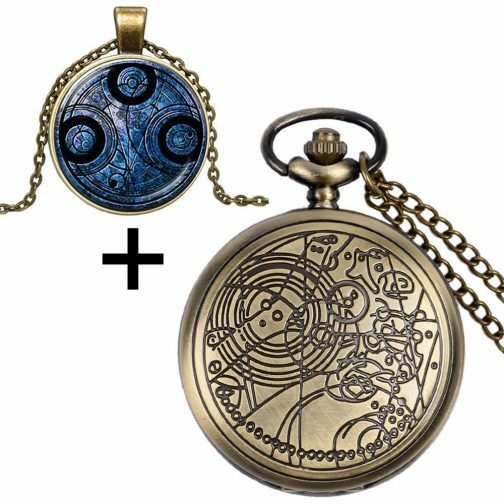 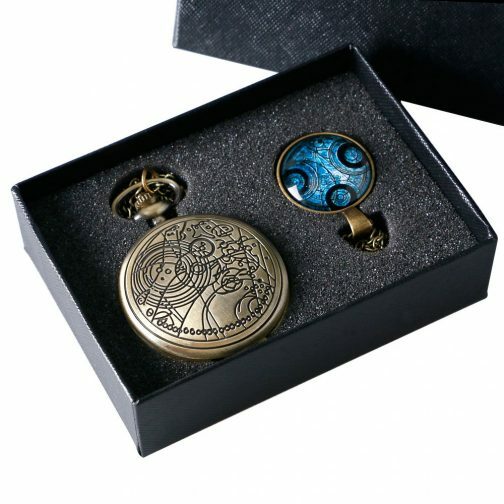 Nowadays; steampunk pocket watches are hard to find and even when you find one it is a luxury to buy it as it is really expensive. 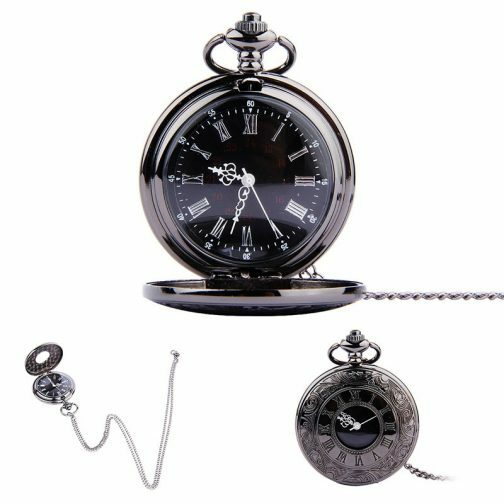 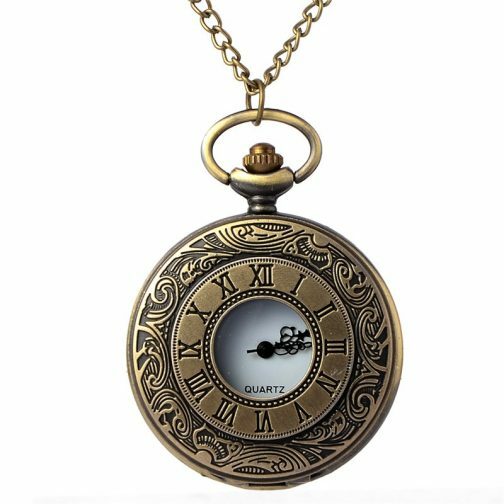 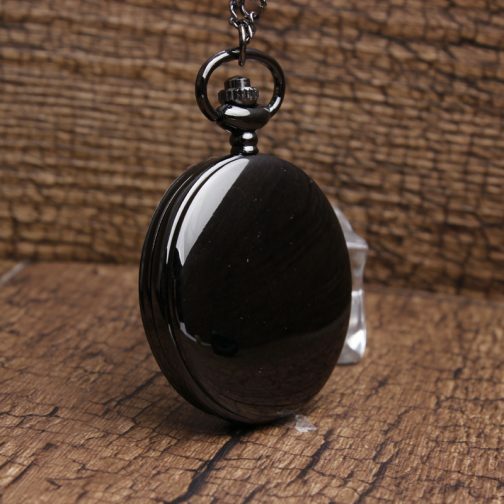 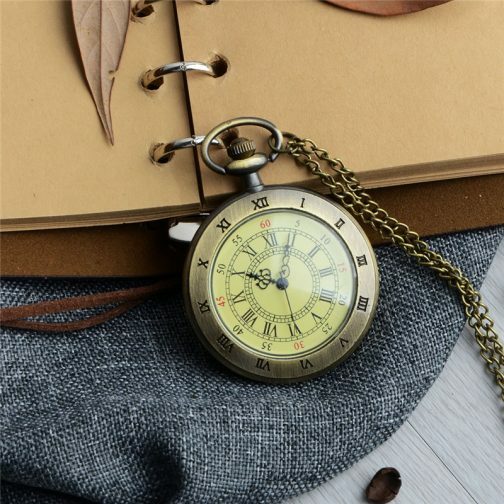 Pocket watches have been around since the 16th century when it was a mark of statement to keep a pocket watch and show your class in parties and high-class gatherings. 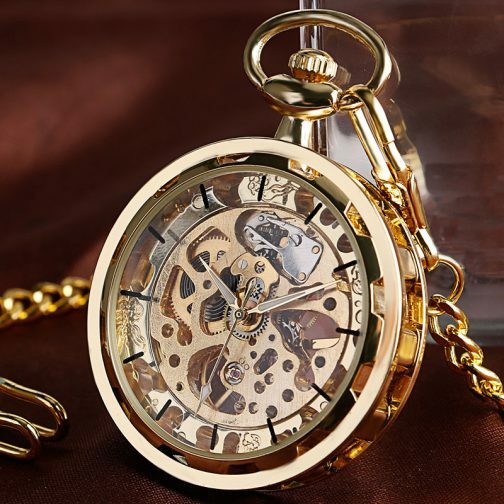 At that time; watches were made with springs rather than with weights. 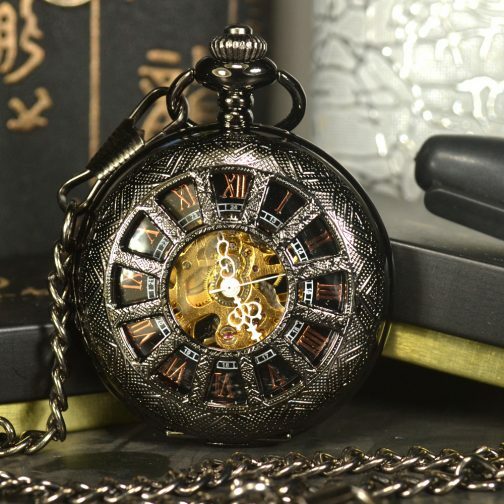 And the so-called portable watches were not really portable, rather they were wall clocks and only the aristocrats were looked upon to own or buy them as they were considered a luxury and something that only gentlemen could own. 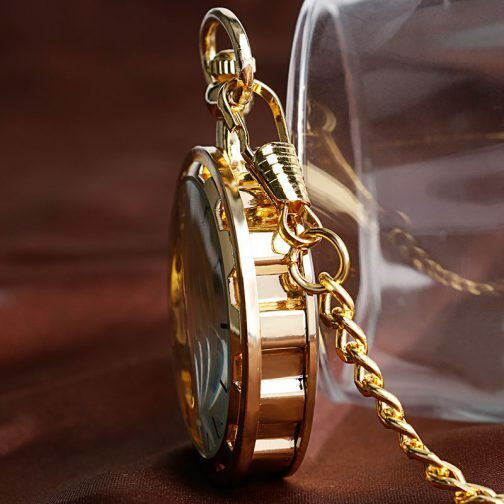 But slowly and gradually the watches evolved and the spring was introduced in the place of weights; only then in the later 16th-century portable and pocket watches really came into being. 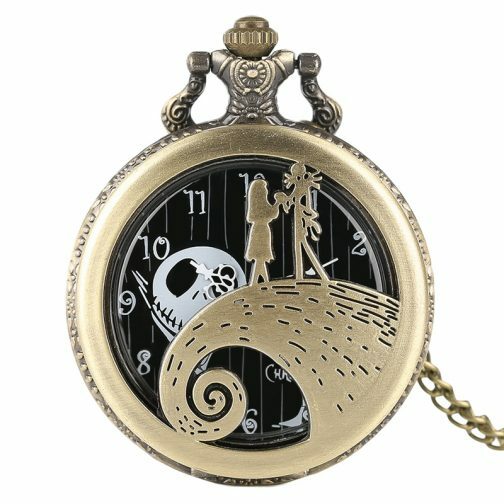 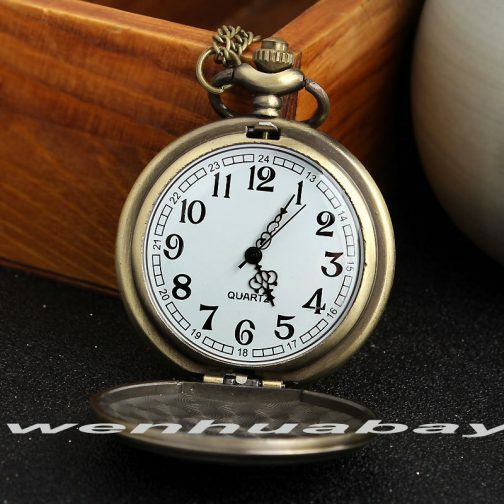 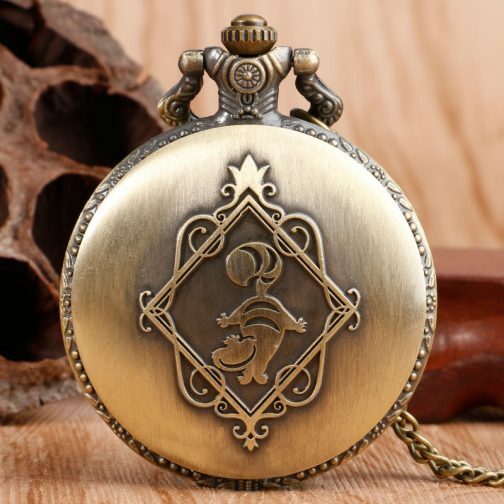 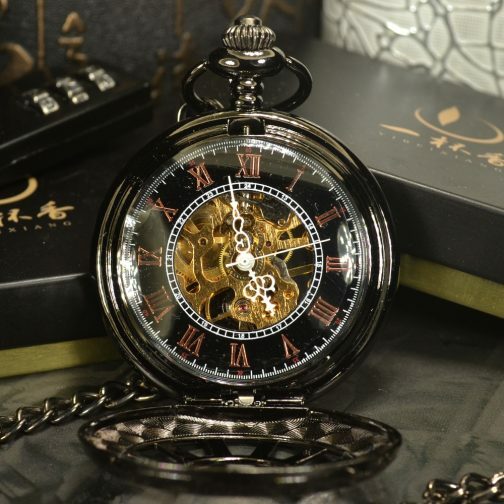 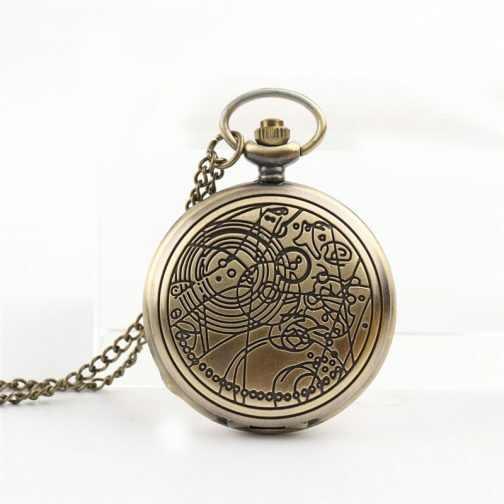 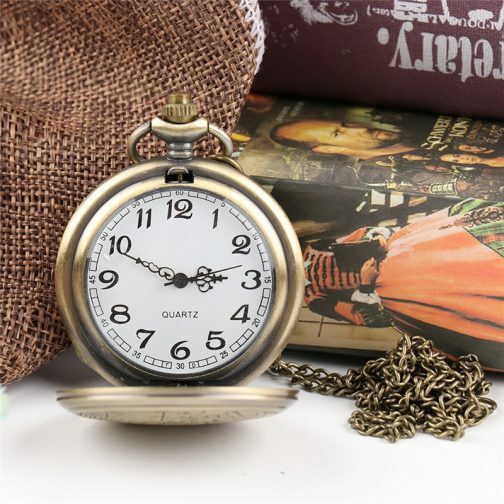 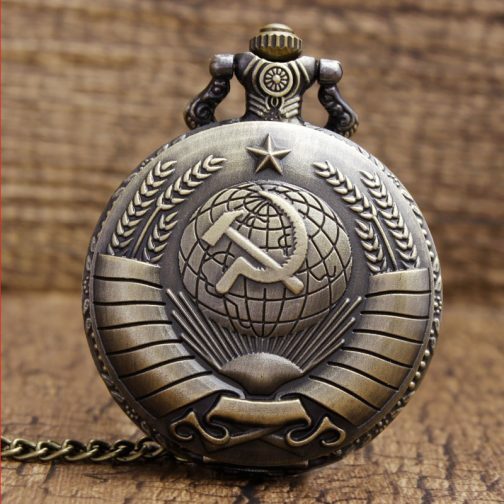 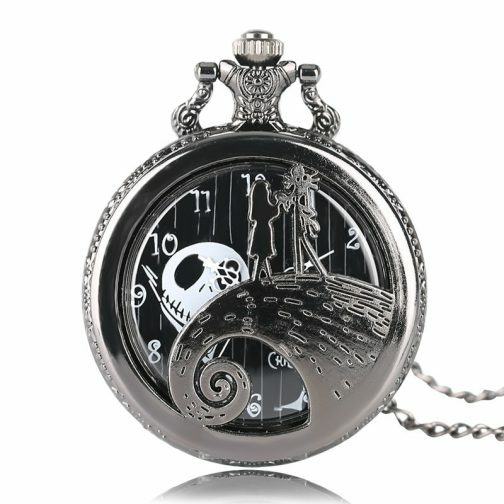 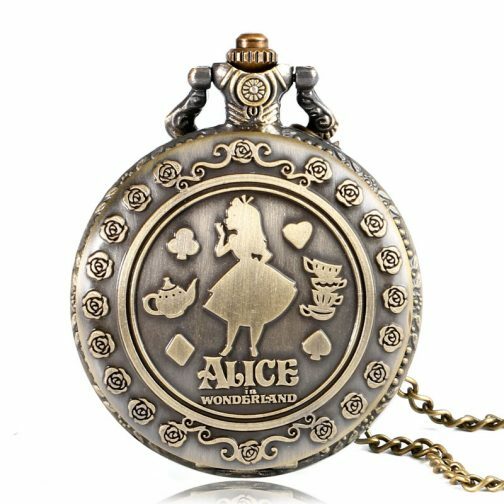 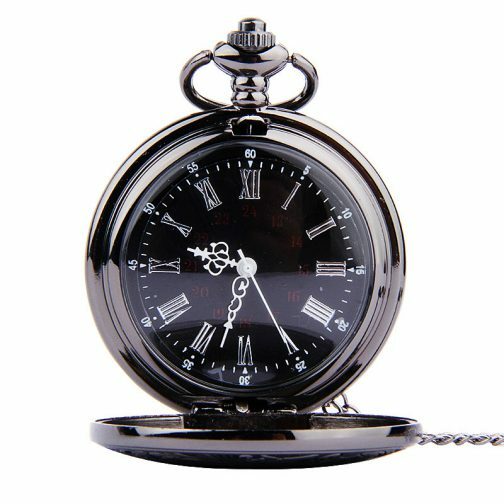 There are still some people in the society that likes vintage stuff like pocket watches but are unable to find them; if like them you are looking for the best steampunk pocket watch then head to Steampunk Desk where there are a number of unique vintage pocket watches that you will absolutely love and can easily buy too.